Scientists have developed a new approach to maximise the chances of identifying planets orbiting nearby stars that support life, by creating a comprehensive list of the gas molecules that may be present in the atmospheres of these exoplanets. Biosignature gases emitted by exoplanetary life forms could be detected remotely by space telescopes, but these gases might have quite different compositions from those in Earth’s atmosphere. Researchers from the Massachusetts Institute of Technology (MIT) propose that all stable and potential volatile molecules should be considered as possible biosignature gases. The researchers laid the groundwork for identifying such gases by conducting a massive search for molecules with six or fewer non-hydrogen atoms. This exhaustive list of small molecules can help enhance our understanding of the limits of biochemistry on Earth, researchers said. “This work reminds me of Darwin’s voyage aboard The Beagle, exploring the vast diversity of life by sailing around the world,” said Nancy Y Kiang, a scientist at NASA Goddard Institute for Space Studies. “In the search for life beyond our planet, we are currently at a similarly exciting, early but rapidly evolving stage of exploration as the discovery of exoplanets accelerates. “Instead of netting strange creatures from the bottom of the sea, the authors here have searched and found thousands of curious, potentially biogenic gas molecules,” said Kiang. 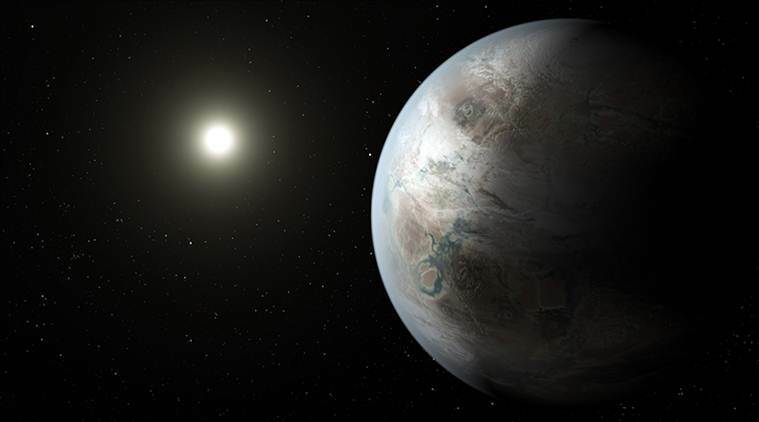 The research was published in the journal Astrobiology.